The Met Gala is a chance for stars to show off their fashion prowess, and Sza did not disappoint with her fairytale-inspired gown. The Grammy-nominated singer, whose usual style can range from casual athleisure wear, to baggy, oversized pants with bikini tops, to strapless ruffle dresses, wore a dress straight-up lifted from Glinda the Good Witch’s closet. SZA’s Versace gown features a low-cut bodice embroidered with jewels and pearls, a cotton candy-pink, layered tulle skirt, thigh-high boots and a stunning celestial gold headpiece. 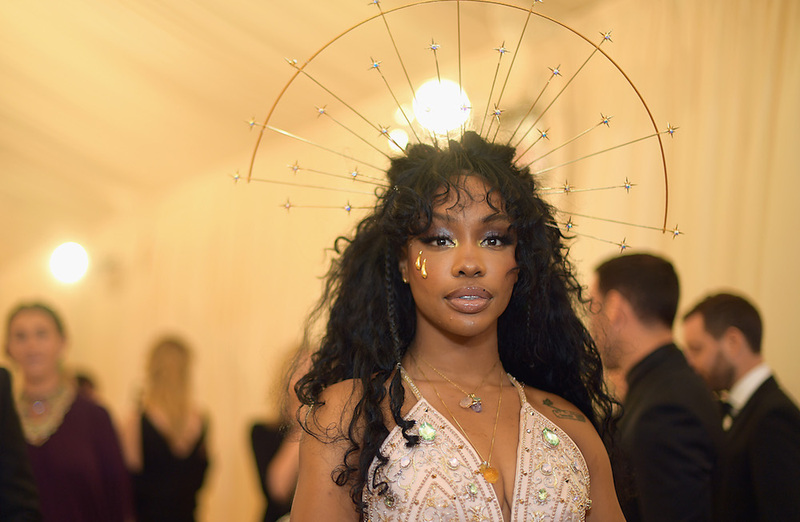 We love this creative take on the Met Gala’s Catholic-inspired theme: “Heavenly Bodies: Fashion and the Catholic Imagination.” SZA worked closely with her stylist, Dianne Garcia, to come up with the look. Can we refer to her as “Saint SZA” from now on? Question, do they have Rent the Runway in the Land of Oz? If so, we’re about to borrow this look ourselves. We’re also obsessed with SZA’s makeup. While she opted for a clear glossy lip, her eye makeup is striking. Her lids are painted with a purple duochrome eyeshadow with gold applied to the inner corners of her eyes. Then there are the two golden tears dripping from her right eye. If she’s crying at her own beauty, we can’t blame her. 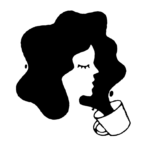 We’re emotional, too. Compared to the rest of her outfit, SZA’s jewelry is pretty simple — though the necklaces do feature a variety of crystals appearing to be rose quartz, amethyst, and citrine. Nothing but good vibes for this queen.